We normally research and construct our own blogs at Newman Plumbing to put up on our website. Sanafoam Vaporooter blog written by Helen Garner. One of the things that plumbers find essential in their maintenance and repairs of water pipes is a device called the Sanafoam Vaporooter. It is used by many plumbers as an effective method of getting rid of plant roots that sprout up inside the water pipes, as most are laid underground in the paths of tree roots. Lets discuss exactly what a Sanafoam Vaporooter is. 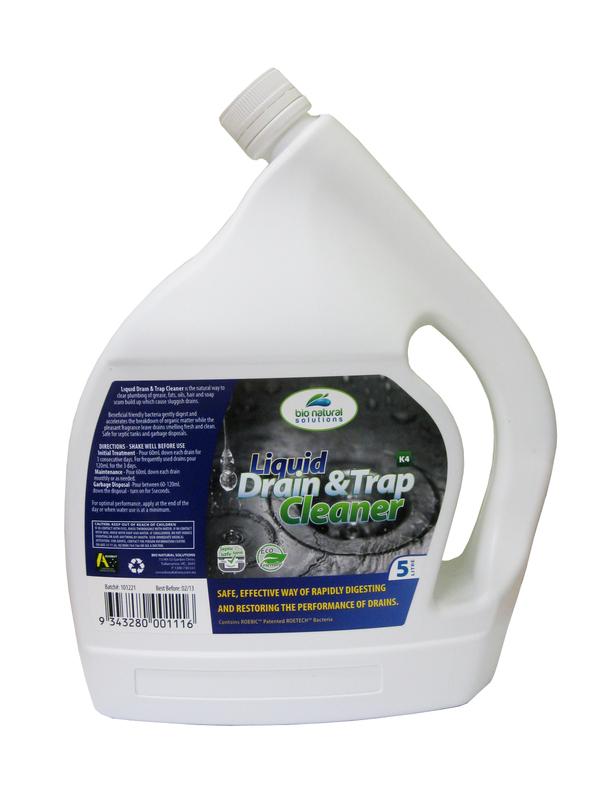 Sanafoam Vaporooter is a method of sewer and drain root control. Now, you may ask what exactly are we talking about. We are talking about an effective and cost reducing sewer treatment that takes care of those adventurous roots that grow into your sewer pipes or drain pipes. 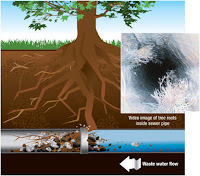 Drain pipes and sewer pipes are laid underground where they can be accessed by probing tree roots. Tree roots are strong and cracking open a pipe is not a difficult task for them. After which, they get even more attracted to the water in the pipes and start growing denser. This results in a blocked drain or sewer as the roots slow down the water flowing through. Plumbers might suggest using a water jet or an electric eel and using this will definitely clear some or all roots, which depend upon the skill and workmanship of the plumber. But tree roots are a problem that has a tendency of sprouting back if they are not taken care of permanently. Tree roots will gimmick the reaction of a running, that is, grow back thicker in the drain pipe, like pruning your hedges makes them grow back stronger and thicker. This becomes a costly and unavoidable cycle you get trapped into. A solution to all this is the Sanafoam Vaporooter. 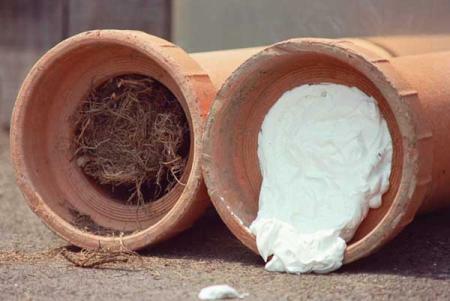 Sanafoam Vaporooter works with the use of a combination of herbicides that are released into the drain pipe or the sewer pipe, which then kills the roots that are inside the pipe. The herbicide works a little way up above the pipe, but does not affect the tree or shrubs which are above ground. Also, this medicine does not get absorbed by the tree, thus preventing the tree from dying. It is advisable that the Sanafoam Vaporooter should be used within six to eight weeks of installing your sewage system. And this should be done again annually to prevent the cracking damage caused by live tree roots to your pipes. Cracked pipes can result in an overflow of raw sewerage which is a) unhygienic and b) embarrassing if it happens when you have guests over. Checking the growth is not only cost effective, but smart too. Helen Garner has been in the Plumbing industry for over a decade now and is actively involved in developing new ideas for a better service to the customers. She is also an avid traveller and an active blogger who spends an hour daily to share her experiences and learn from others. Its nice to receive positive feed back.